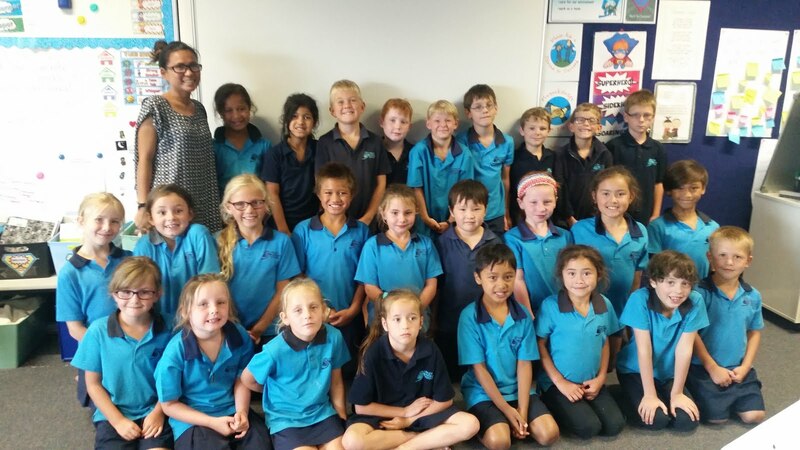 Room 11's SUPER Blog: We are now a Dojo! We are now a Dojo! 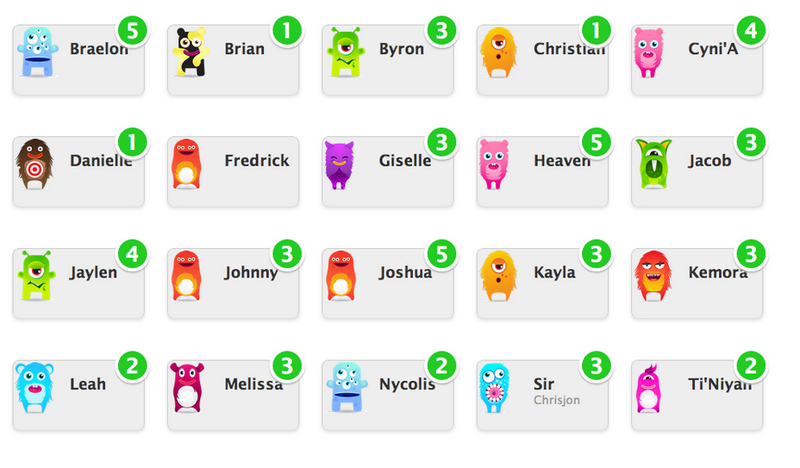 Our students have transformed into Avatars and Room 11 has become a 'Class Dojo.' You may have received a notice home about a new system that we have been trialling over the last week and it has been awesome to see the enthusiasm from the children. If you have not received this notice, you will get it next week. 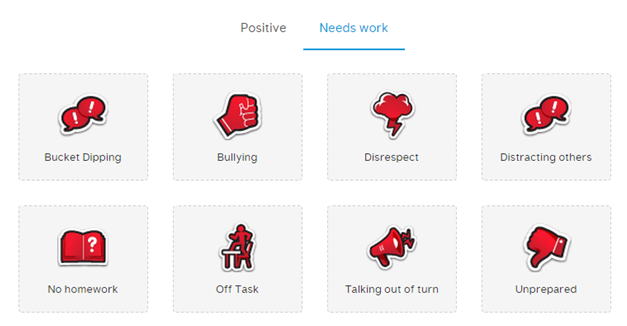 Below are the positive behaviours the children get rewarded for during the day and also the areas that may need work - however Mrs Valencia does like to focus more on the positive!